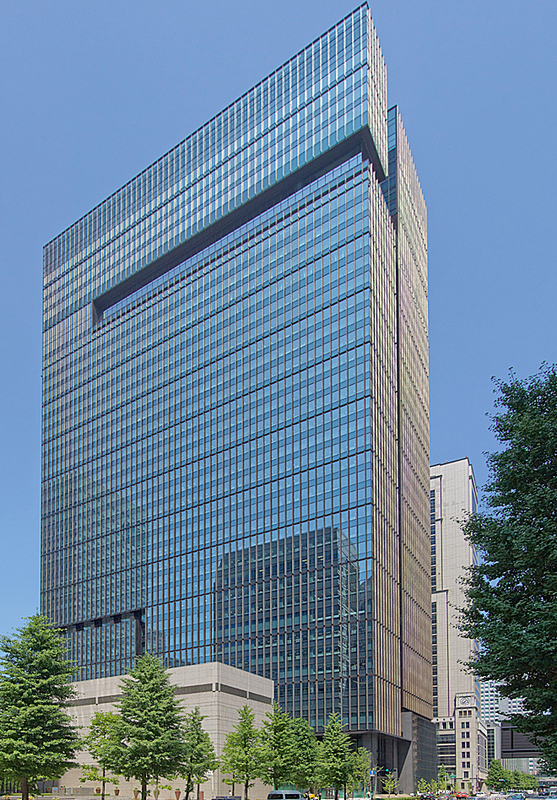 Anticipation reached fever pitch in Japan last year as two urban resorts opened their doors, raising the bar for luxury hospitality in the country’s premier tourist destinations. 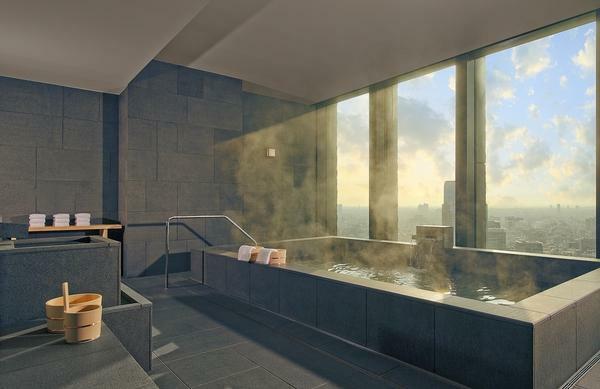 In October, a new 84-bed hotel occupying the top six floors of the 38-storey Otemachi Tower in Tokyo signalled the arrival of Amanresorts in the country. 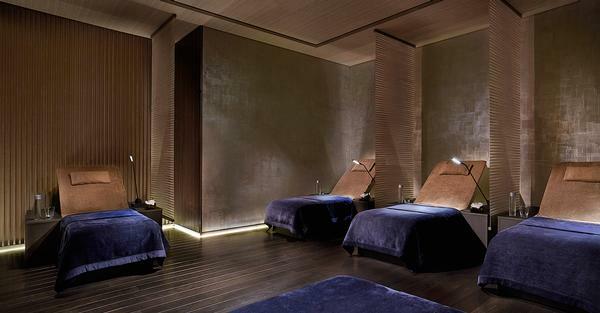 A brand associated with scenic natural locations, Aman’s first city hotel constructed as part of an existing building does not compromise on its spa offering despite the urban setting, incorporating a 2,500sq m (26,910sq ft) wellbeing facility. 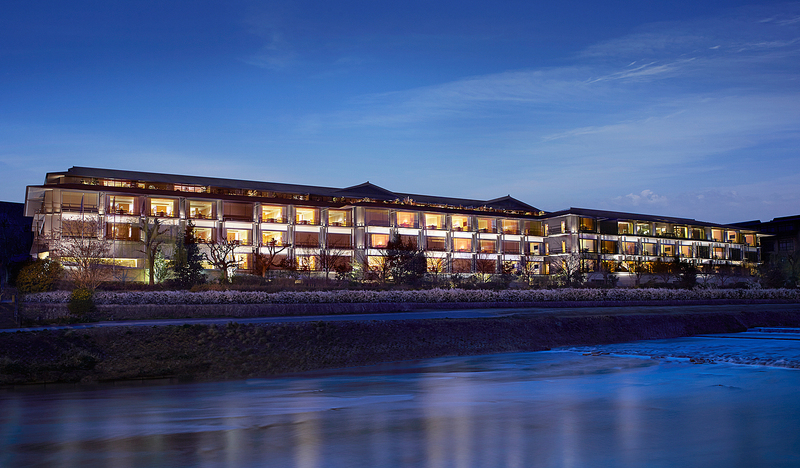 Ten months before, Ritz-Carlton unveiled its fourth Japanese property, a new build in Kyoto infused with an extraordinary sense of place. Drawing on arts, craftsmanship and detailing to convey the venerable city’s character, the 134-bed, low-rise resort features a sensual basement spa. So how do the designers and directors of the spas think the two measure up? 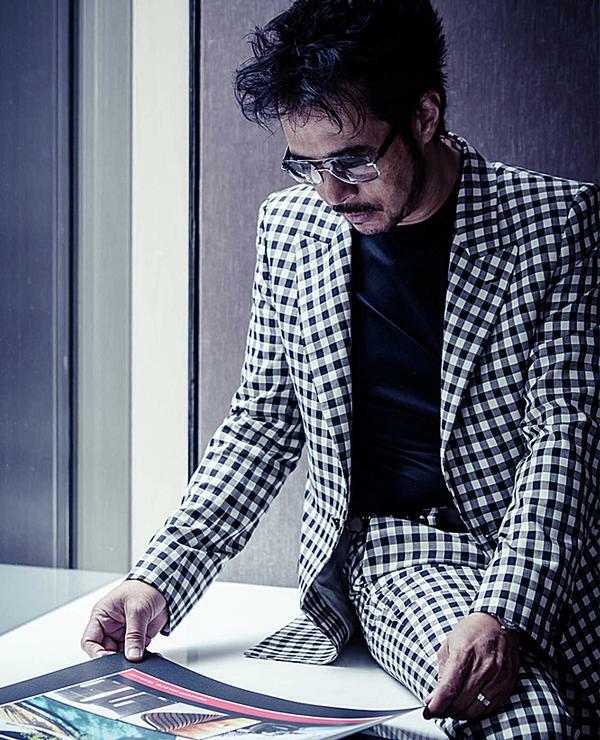 Conceived as an urban sanctuary, Aman Tokyo references vernacular buildings in Japan through a limited palette of materials translated in a contemporary manner. 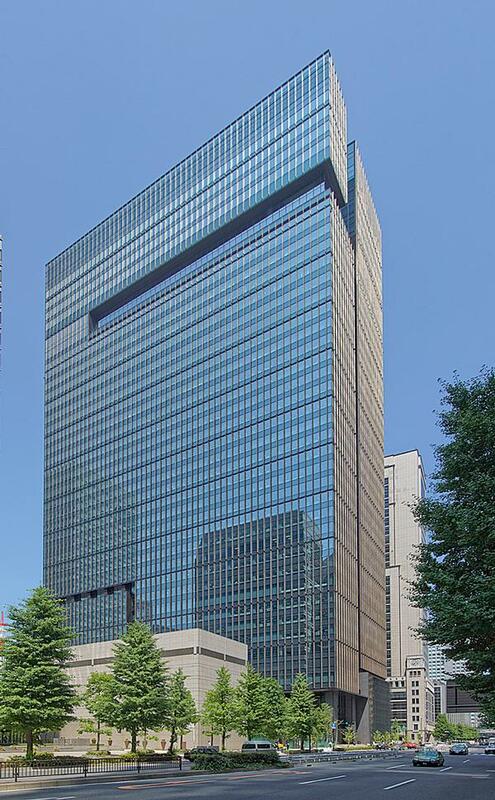 Landscaping at the tower’s entrance and an inner garden in the lobby, structured around Japanese rock sculptures and a seasonal ikebana display, reveal a reverence for nature. Above the ikebana, the hotel’s centrepiece is a 27m-high soaring ceiling feature created with layers of textured washi paper, which appears as a large lantern showcased by natural and ambient lighting. 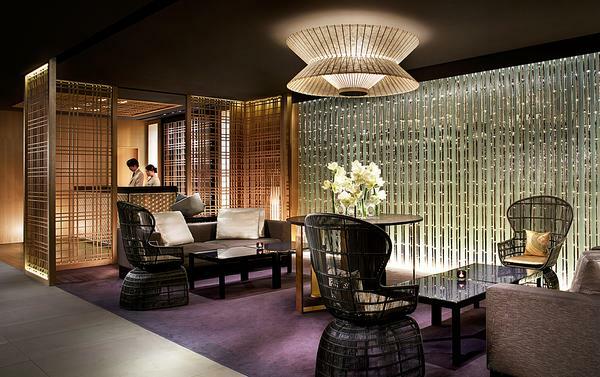 This interplay of light and shadow is fundamental to the hotel’s design, as is the Japanese concept of engawa. In traditional homes, engawa refers to the intermediate space between the garden and living areas in which families gather informally to socialise. Usually a wooden passageway, it has been embraced from the hotel’s lobby through to guestrooms and over to the spa, where a timber-washed corridor welcomes guests post-treatment to look out over Tokyo, sip tea and chat through lifestyle advice with their therapist. 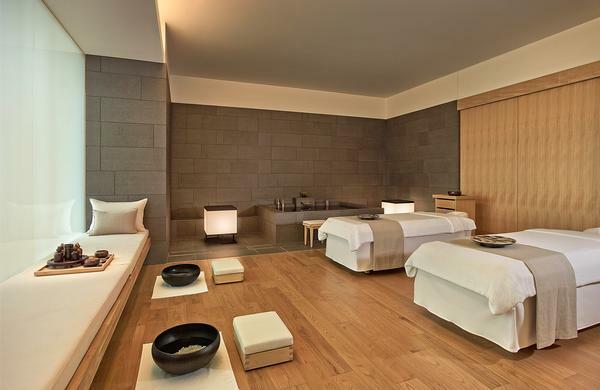 Arranged across two floors, Aman Spa comprises a reception, yoga studio, pilates studio, plus eight treatment suites each featuring a dressing room, shower and bathroom, on the upper level. 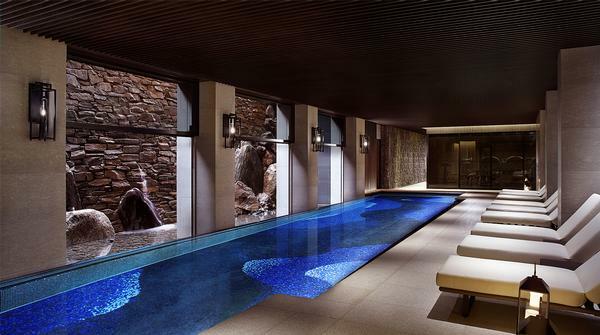 The serene indoor pool on the floor below is positioned to capture the winter sunlight and is complemented by a Japanese bath, steamrooms, changing rooms and fitness centre. In plotting the layout, one of the first things to be located was the entrance and back-of-house to ensure there was no movement of staff and linens across guest areas. 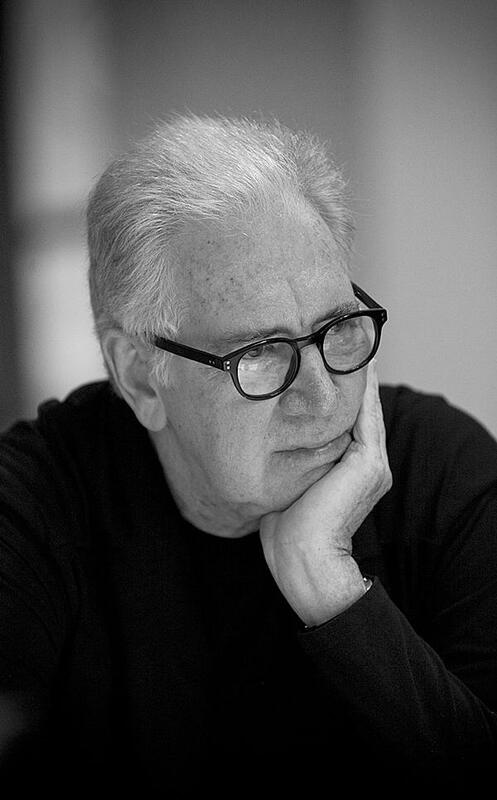 “During the design process, we actually removed some of the planned facilities so that we could get a better sense of flow,” reveals Payne. 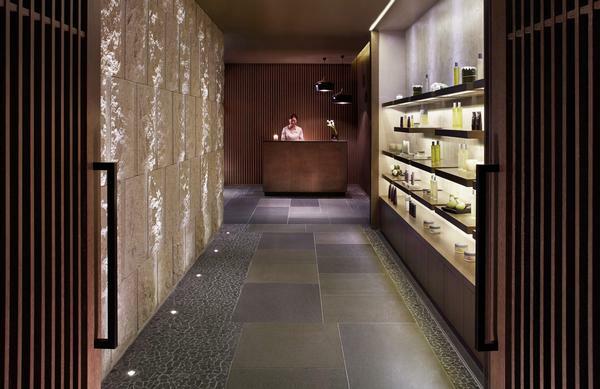 Grey volcanic basalt lines the spa’s walls, chosen by Hill for its calming effect. While a tougher yet tactile granite paves wet areas, its unpolished finish leaving guests less susceptible to slipping. In the treatment rooms, chestnut flooring brings comfort to bare feet and for this tactile consideration, Payne says the challenges of dealing with oil stains on wood is worth it. 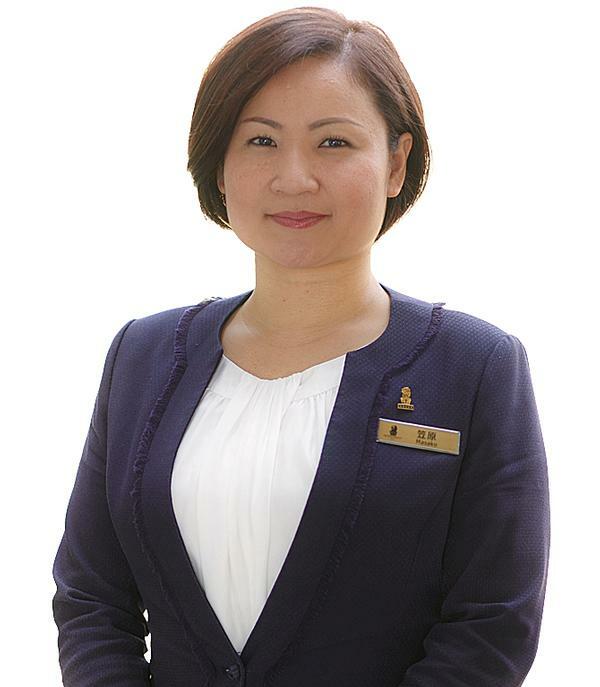 Also, foot rituals pre- and post-treatment remove excess oil from the feet. Aroma again plays its part in the provision of sweet-smelling cypress buckets for the shower stations and hot bath, a feature that harks back to the tradition of onsen. Kiyono notes that this naturally creates social interaction too as Japanese guests show overseas counterparts how to tie a yukata and how to scrub themselves at the shower stations before relaxing in the hot water. Kiyono says there’s nothing about the spa she would change, explaining that she worked for a year in conjunction with Kerry Hill Architects on selecting accessories and art to harmonise with the concept. There are no bright colours and technology is hidden innovatively; a music speaker, for example, is disguised as a wooden sculpture. 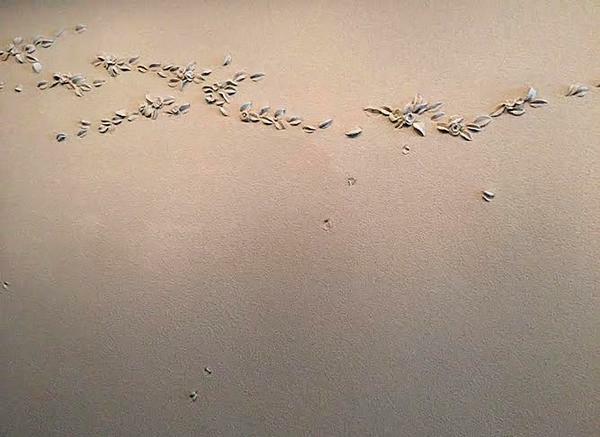 Artwork is organic and sensitive to the natural theme – esteemed artist Shuhei Hasado installed his piece Winter Flowers as part of the spa entrance, forming a hotel triptych devised from his unique plastering technique. From spa reception, the intent is to evoke an intimate rock garden. So, uplighters graze split-face dune granite walls while basalt and limestone combine to resemble stepping-stones on the floor. Mellow lighting throughout, provided either by low lanterns or uplighters, has been arranged with the movement of mist in mind. Still, the design team had to tread a fine line between references that were too naturalistic (“it’s not a stage set,” Remedios points out) while avoiding hard-edged materials. 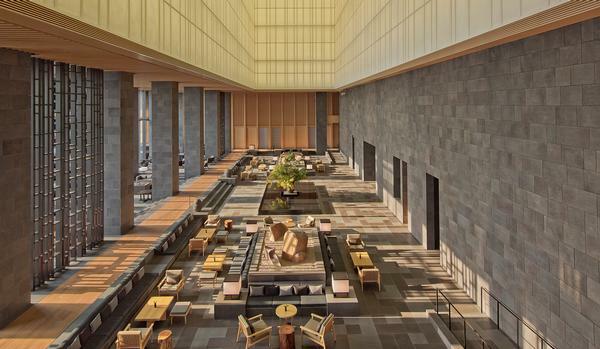 The hotel’s operational team tempered some of the studio’s initial ideas; it would have preferred coarser stone paving for the reception’s floor but The Ritz-Carlton felt a smoother option was needed for safety reasons. 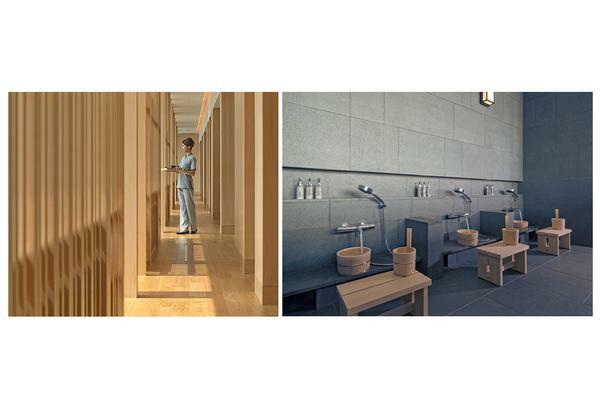 Much consideration has been given to the spa’s layout, with active (fitness) and passive (treatment) areas divided. The pool, at the heart of the facility, can be accessed either through locker rooms, which also lead to the 24-hour fitness centre, or a hidden door by reception. Seven treatment rooms are found along a quiet corridor adjoining reception – each has a shower and toilet so guests can avoid the lockers rooms completely. There’s a sensual quality to the oak latticed woodwork and doors, sensitively underlit, while the absence of ceiling spotlights means that guests are not dazzled when they turn during their ESPA treatment. The relaxation room maintains the peaceful Japanese aesthetic. Walls here are covered in metallic brush strokes layered over a local plastering technique and suspended ceiling dividers are made from a material reminiscent of reeds.